Hassania Agadir will play host to Zamalek in a Caf Confederations Cup quarterfinal first-leg match at Stade Adrar in Agadir on Sunday evening. Kick-off is at 9pm CAT (GMT +2). The Moroccan hosts booked their spot in the knockout stages after finishing as runners-up to RS Berkane in Group A. The group included a third club from Morocco in defending champions Raja Casablanca, who duly crashed out of the competition after finishing third. Congo's AS Otôho rounded up a competitive group. HUSA scored a mere five goals in six fixtures but did enough to advance to the knockout stages of Africa's second-tier club competition. 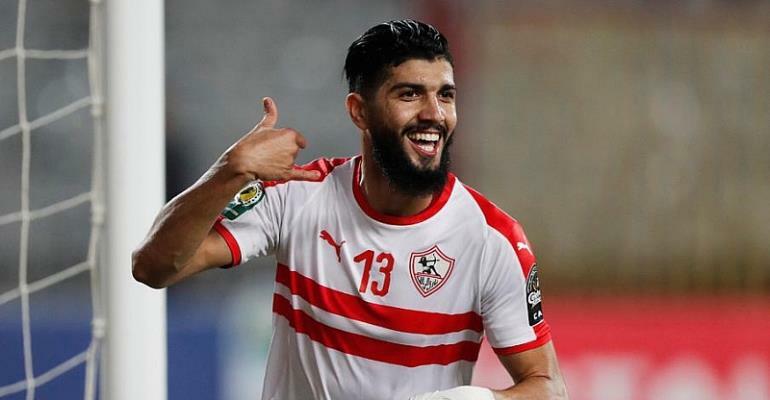 Zamalek failed to win any of their first three group games but bounced back into quarterfinal contention with a 1-0 win away to Petro de Luanda which was followed by a 4-0 thumping of Gor Mahia. The White Knights held NA Hussein Dey to a 0-0 draw in their last group game to advance as Group D winners. Zamalek finished level on points with Gor Mahia but topped the group due to a superior head-to-head record against the Kenyan champions. A mere two points separated the four clubs in what was a fiercely contested group. The reverse fixture will take place next week Sunday, 14 April 2019, at the Petro Sport Stadium in Cairo.